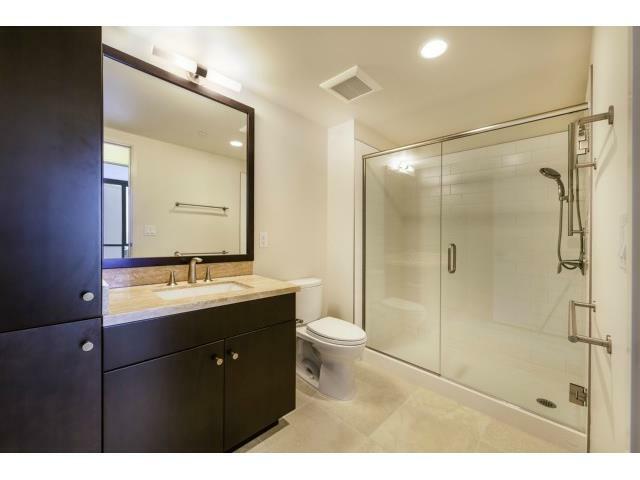 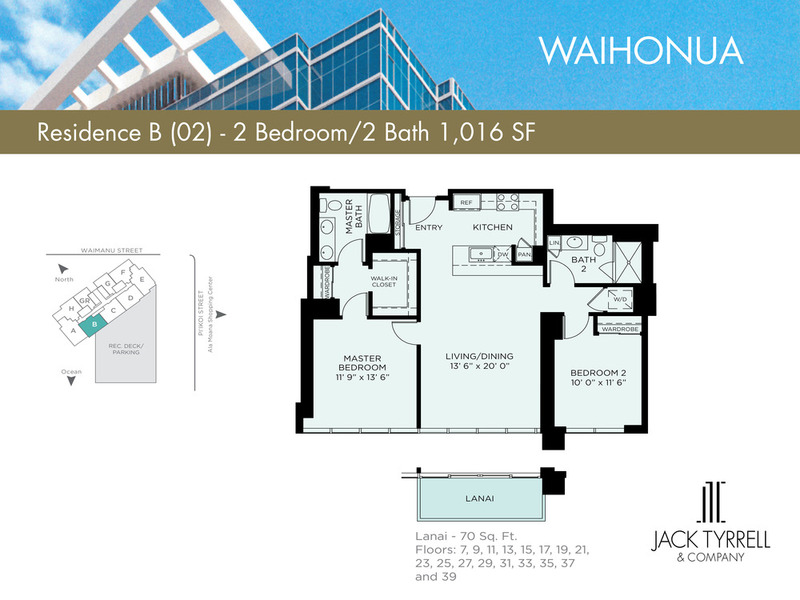 BRAND NEW, 1,016 square-foot, 2bd/2ba residence with gorgeous ocean views in the exciting new Waihonua luxury condo. 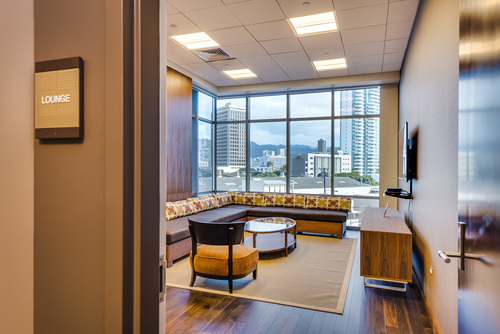 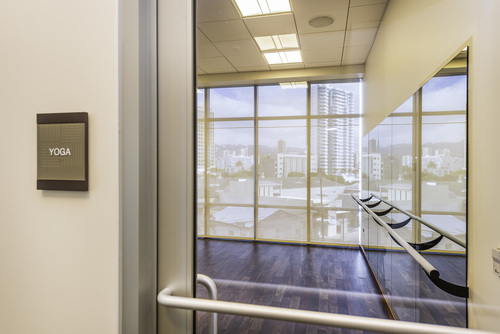 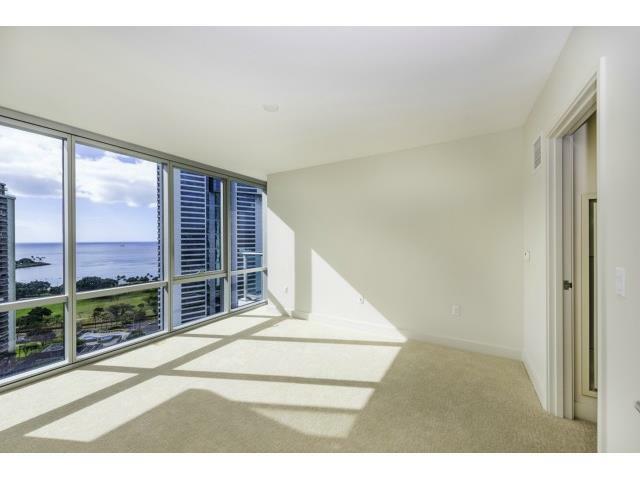 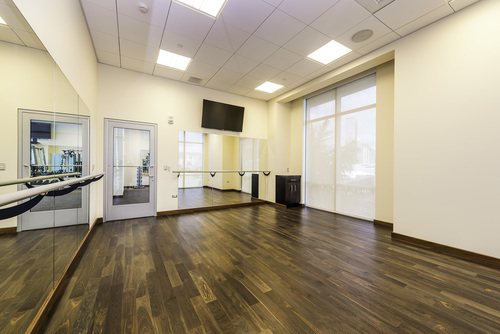 This secured, pet-friendly building is in walking distance to Ala Moana Center, Ala Moana Beach Park, & Ward Village. 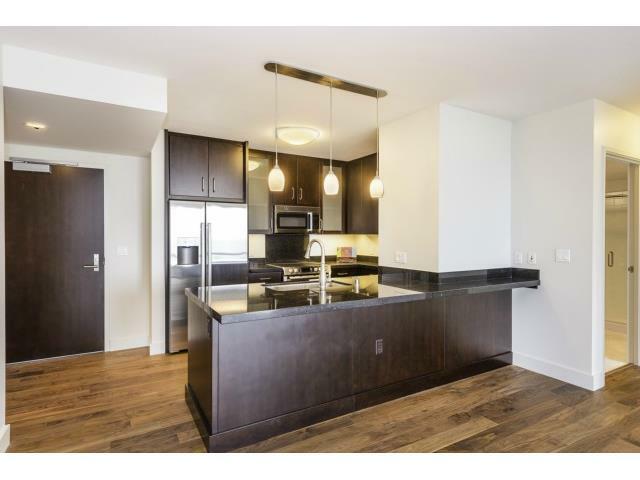 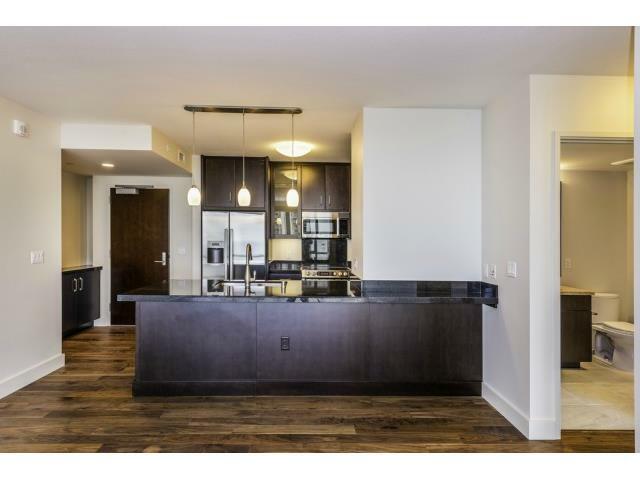 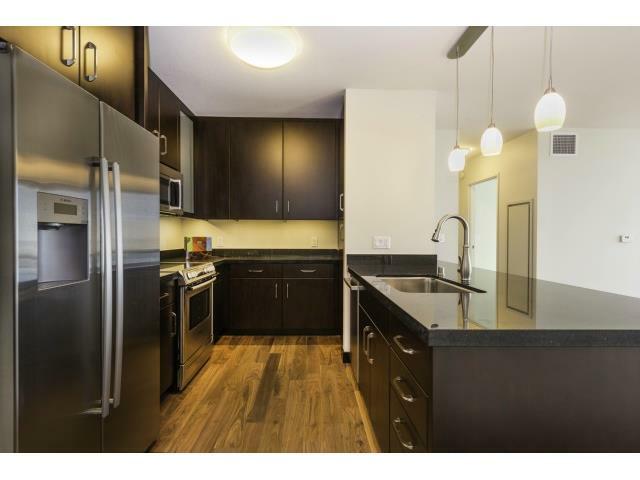 The unit is elegantly appointed w/matte-finish walnut wood flooring, mahogany-stained cabinetry, natural stone countertops, & Bosch appliances. 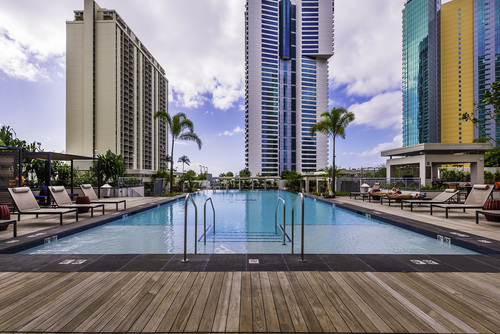 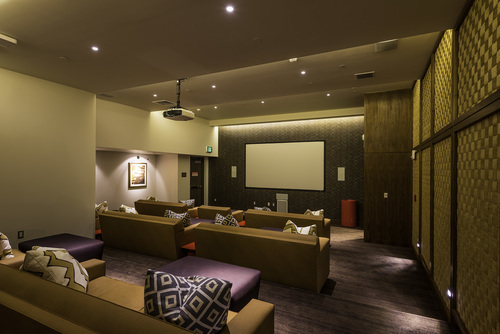 Building Amenities include: Concierge services, 2 guest suites, infinity pool, spa, BBQ pavilions, club/party room w/full kitchen, fitness center, yoga room, residents, 55 person movie theater, & electric vehicle charging stations.